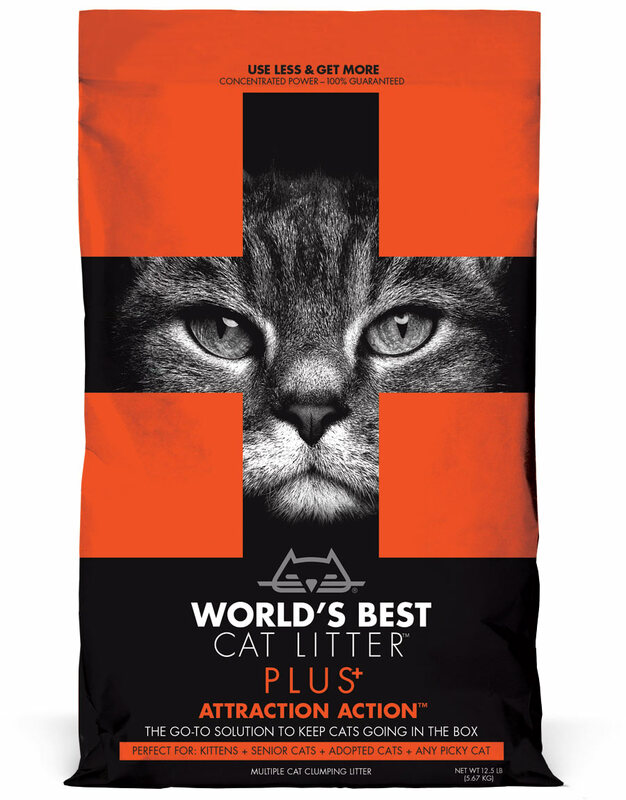 World’s Best Cat Litter™ works hard inside and outside the box to improve the lives of cats and their owners. 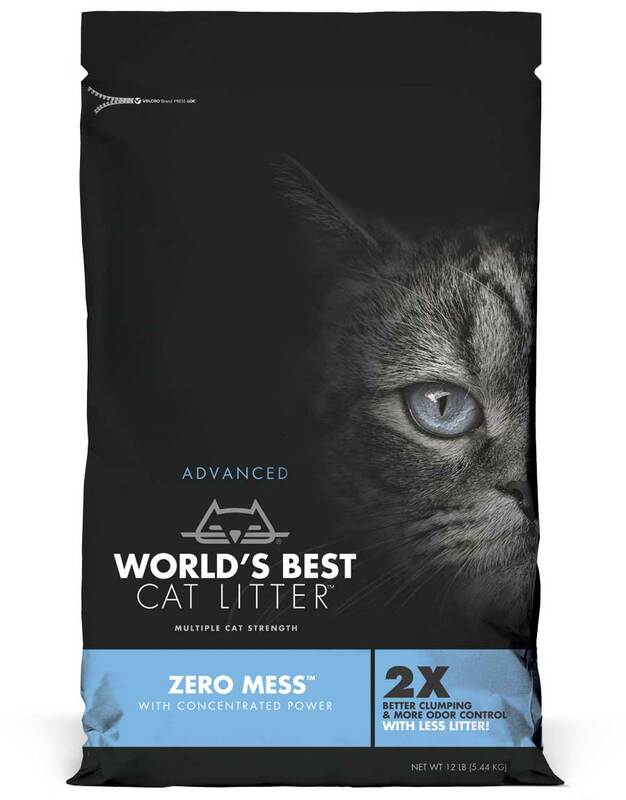 Because the best never settle. 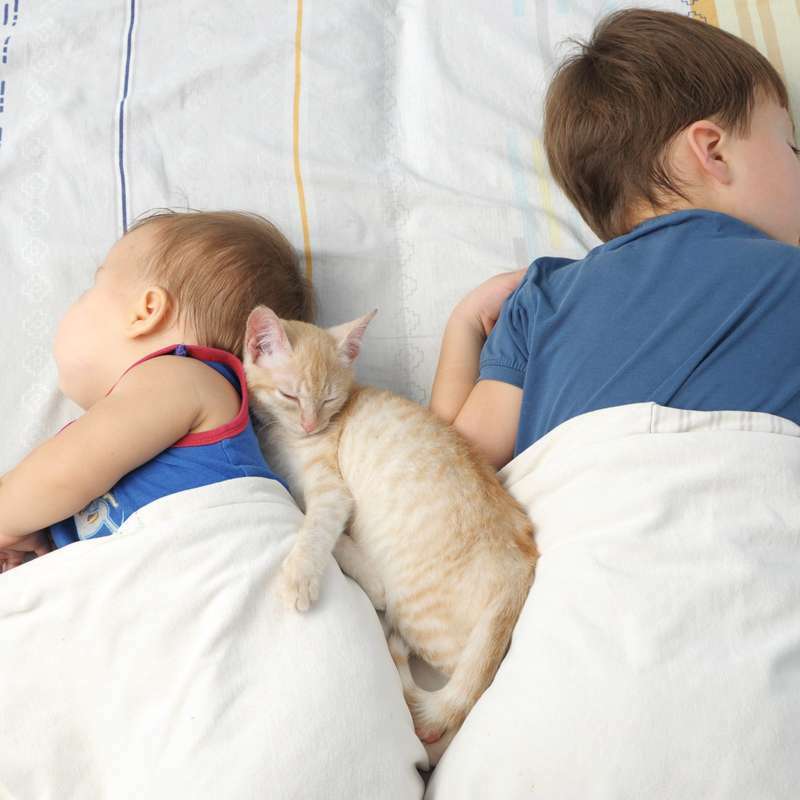 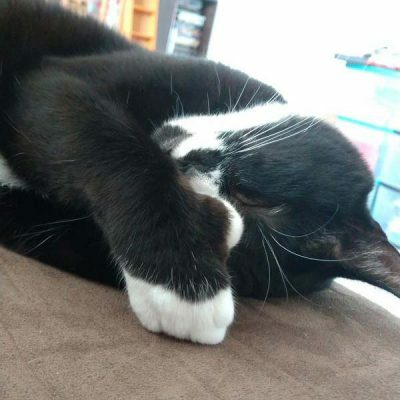 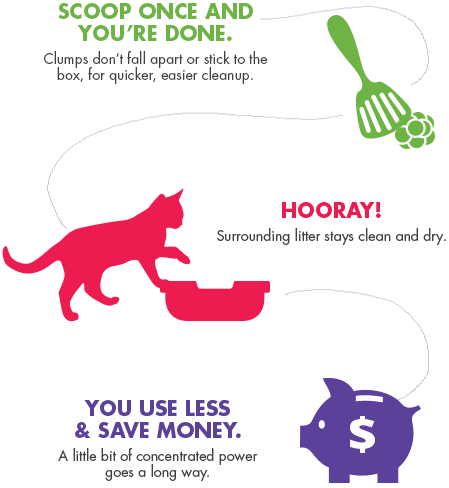 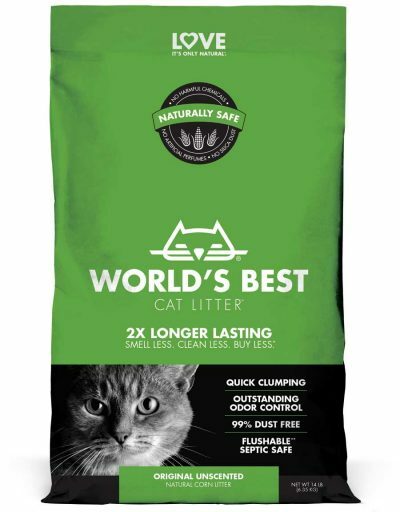 Knock out odors and simplify cleanup with long-lasting clumping litters that keep cats and people happy. 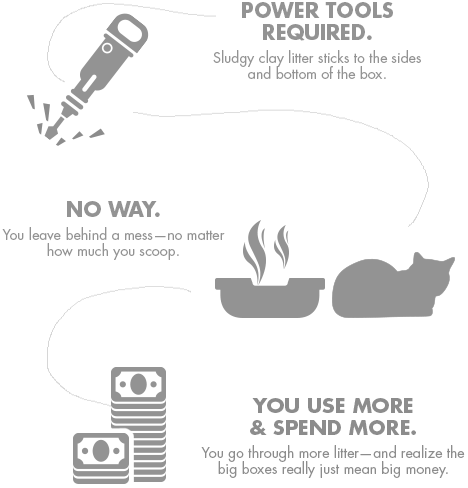 Make a difference with a brand that has donated 662,000+ lbs. 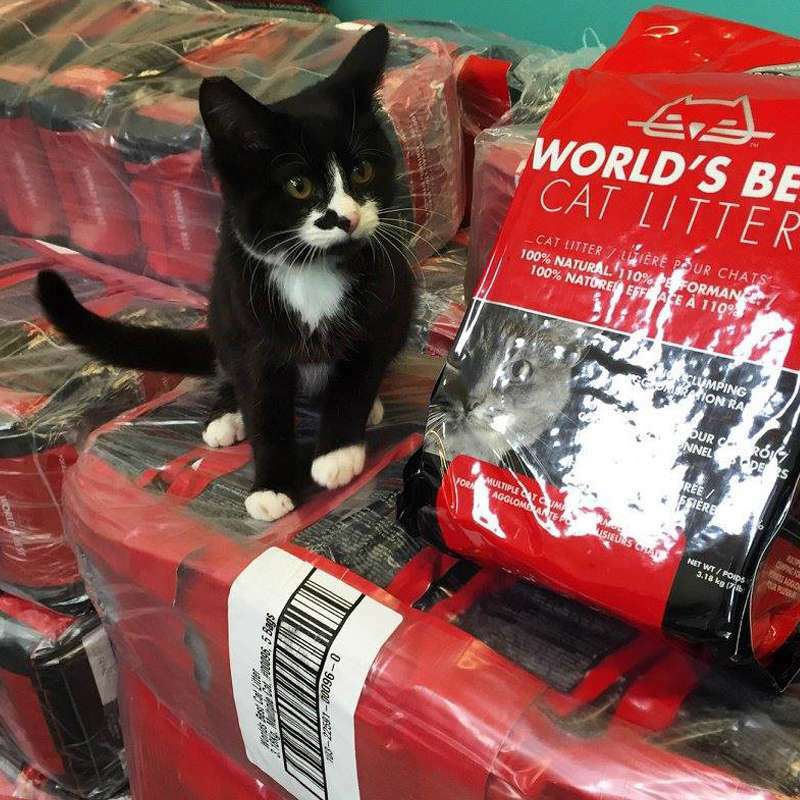 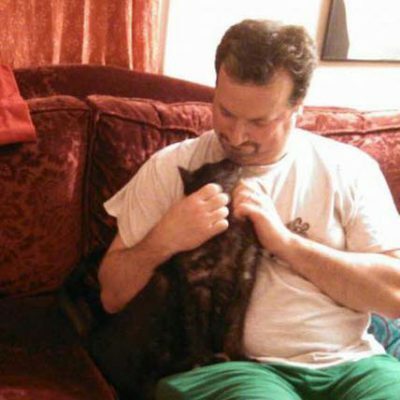 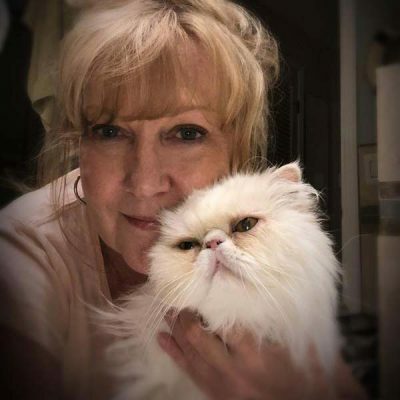 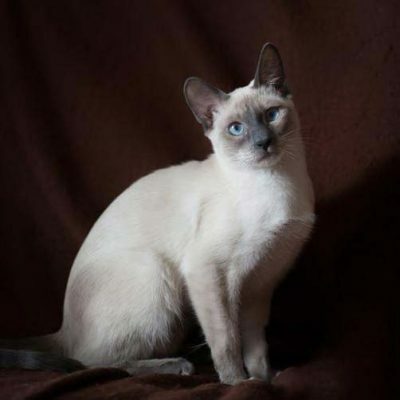 of litter to rescue cats in need. 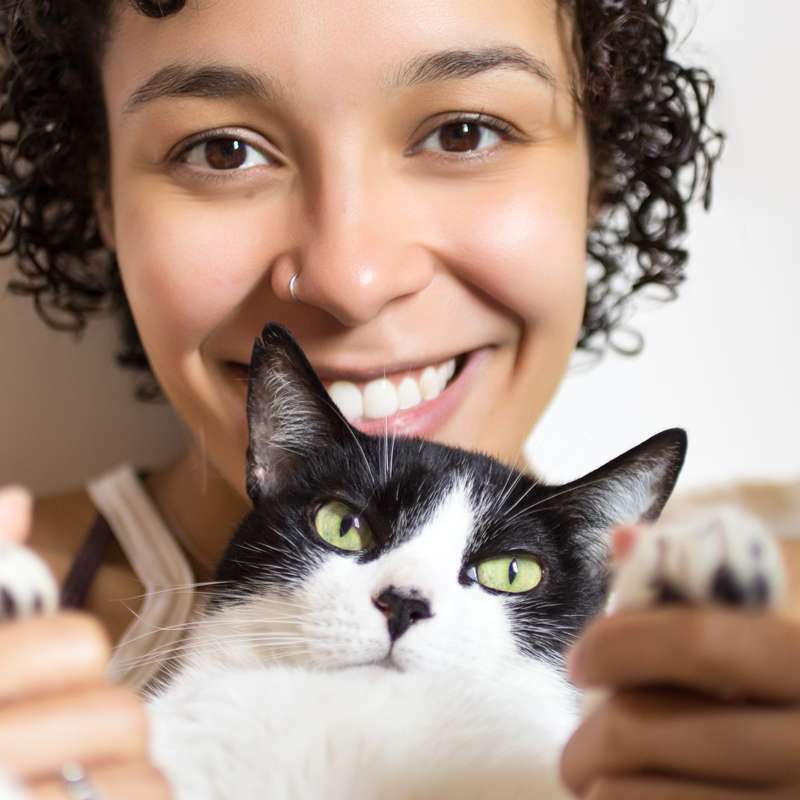 Know it’s safe with the natural, whole-kernel corn solution that’s pet, people and planet friendly. 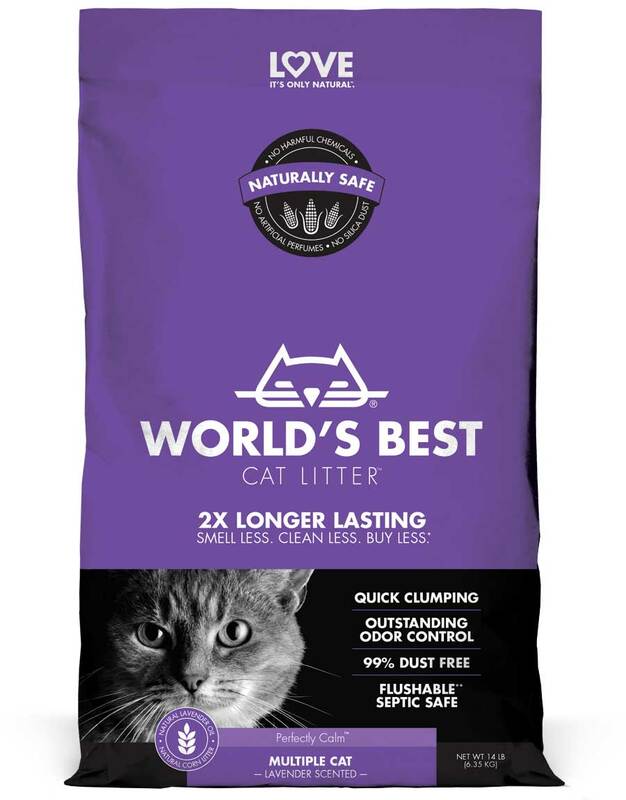 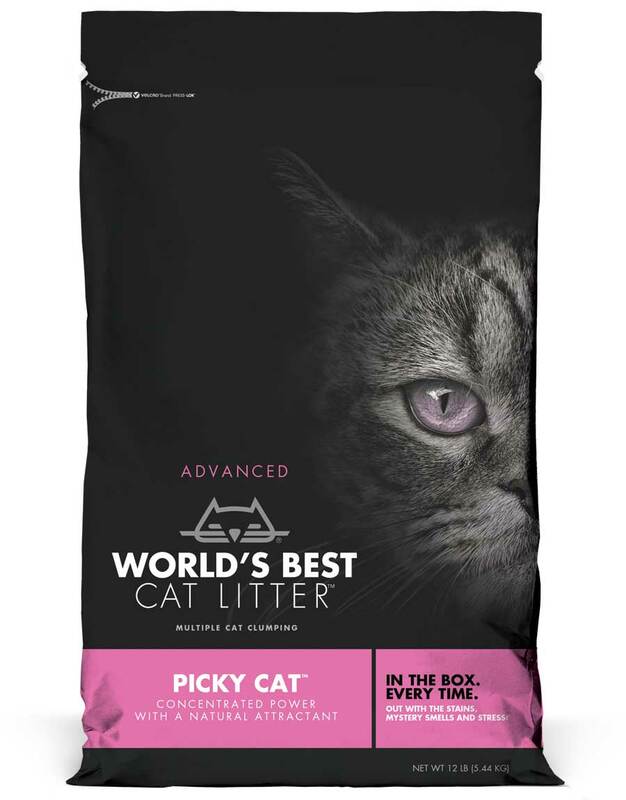 Unlike clay litter, only World’s Best Cat Litter™ uses a patented process to compress naturally absorbent corn into concentrated granules that TRAP ODOR DEEP INSIDE and FORM TIGHT CLUMPS ON CONTACT — so you can do more with less litter. 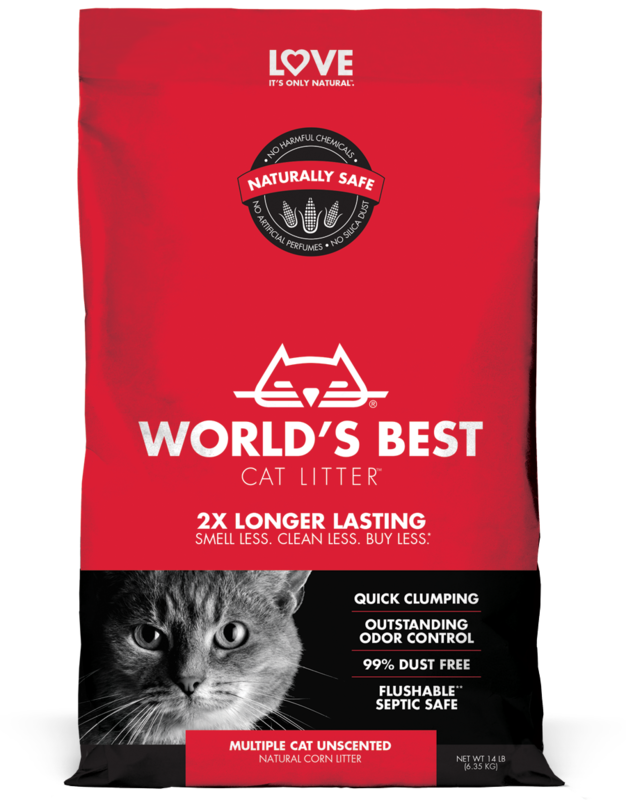 World’s Best Cat Litter™ offers a range of seven different litters formulated to solve your litter box problems.